When your pet has an accident, Thouro Kleen can help! We tackle the problem by using specialized products that will remove the bacteria which causes the offending odor. We then clean the area thus removing any stains. Pets can often leave unpleasant odors in the furniture and carpet. Fortunately, there are ways that pet stains can be removed. You will need to call a professional in order to remove the pet odors. Accidents happen and pet owners know from experience that accidents do happen. We don’t always have the time to clean our stains when they happen. 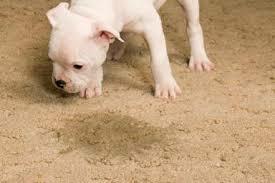 Pet stain removal will help you protect your investment. 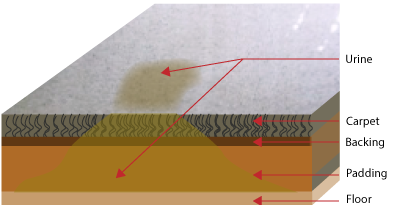 You will not have to worry about replacing your carpet or furniture if the pet stains are removed. 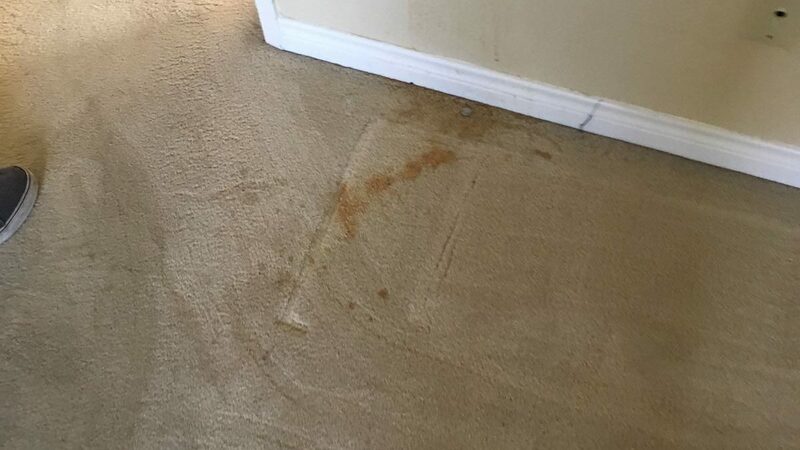 Professional pet stain removal can also help you save time and money. Additionally, pet odor removal can prevent mold from accumulating in the furniture or carpet. 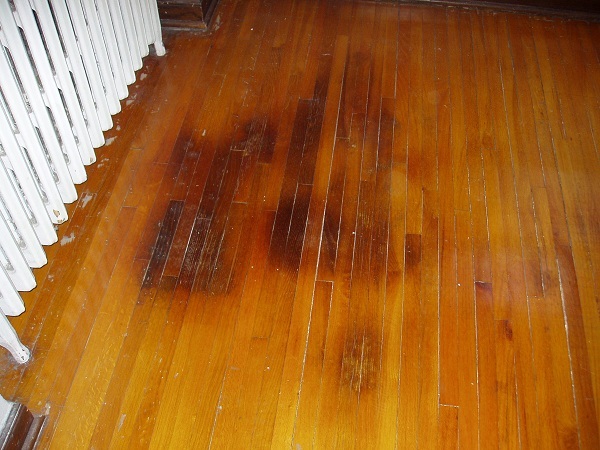 Contact our emergency service today and we will care for those stains. There is no too big for Thouro Kleen. 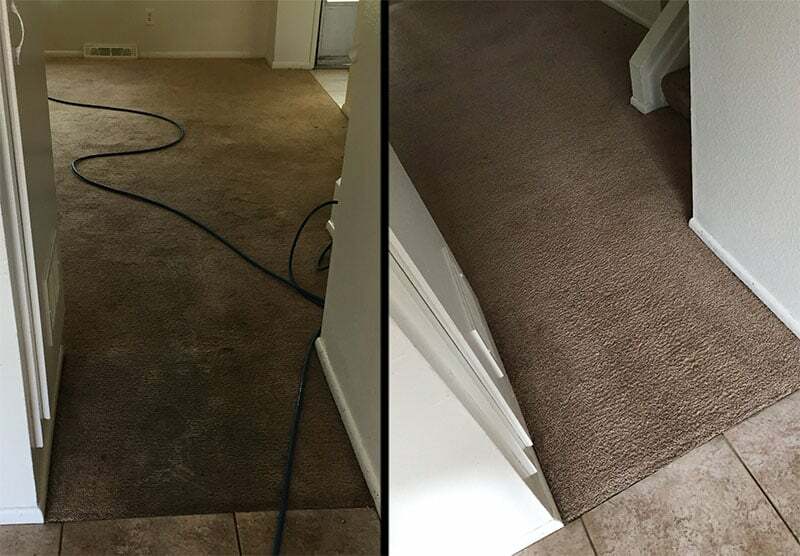 You won’t need to tear up the carpet for an entire room with our service. Don’t risk your health and call us today.